This year marks my second Mother's Day as an single parent. Last year, Facebook and Twitter was flooded with pictures of dads and their children teaming up to make their Mum's day special. As much as I love being a Mum, being a single parent can be hard work. 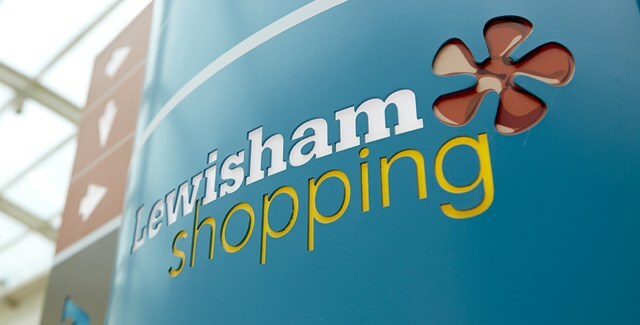 This year, the team at Lewisham Shopping invited me to check out their shopping centre and gave me £80 to spend on gifts just for me, myself and i. I was excited to check out the shopping centre and well, get shopping! BHS I don't have a local BHS, so i took full advantage of my visit to the Lewisham branch. 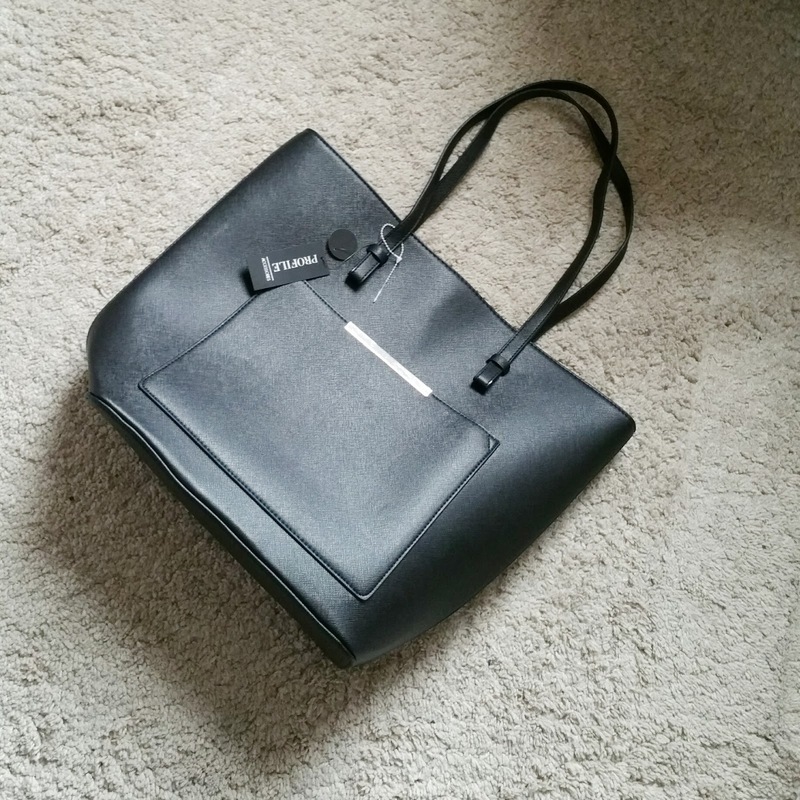 I love a bargain and I managed to pick up this spacious bag for just £17.99, reduced from £29.99. I resisted temptation to pick up some of the beautiful kids clothing i spotted for Darcy but i was very impressed with their selection. Evans Being plus sized, Evans is one of favourite stores for fashion staples. After having Darcy and with my current weight loss endeavours, i thought it a great idea to get measured for a bra. Offered free of charge in store, I was measured by Sharon who was lovely and made me feel at ease. She talked me through the fitting, suggested what type of bras would be good for my shape and how to wear a bra correctly. And guess what, it turned out I have been wearing the wrong size. With Sharon's advice, i treated myself to a black multi-way bra for £17.99. 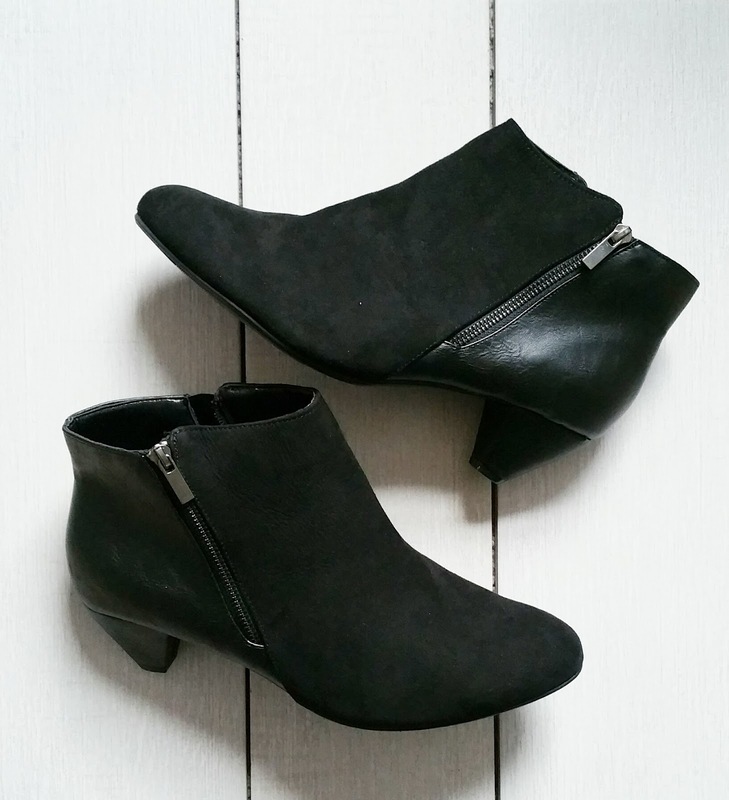 As well as clothing and lingerie, Evans also offer footwear in sizes 4 - 10 and in wide/extra wide fittings. If you notice from most of my outfit of the day posts, I'm a huge fan of boots. I got these beauties in the sale for just £25. TK MAXX Oh how i could while away a few hours in TK MAXX. It has been one of my favourite high street stores for many years, if only for the wide range of beauty and homeware products. 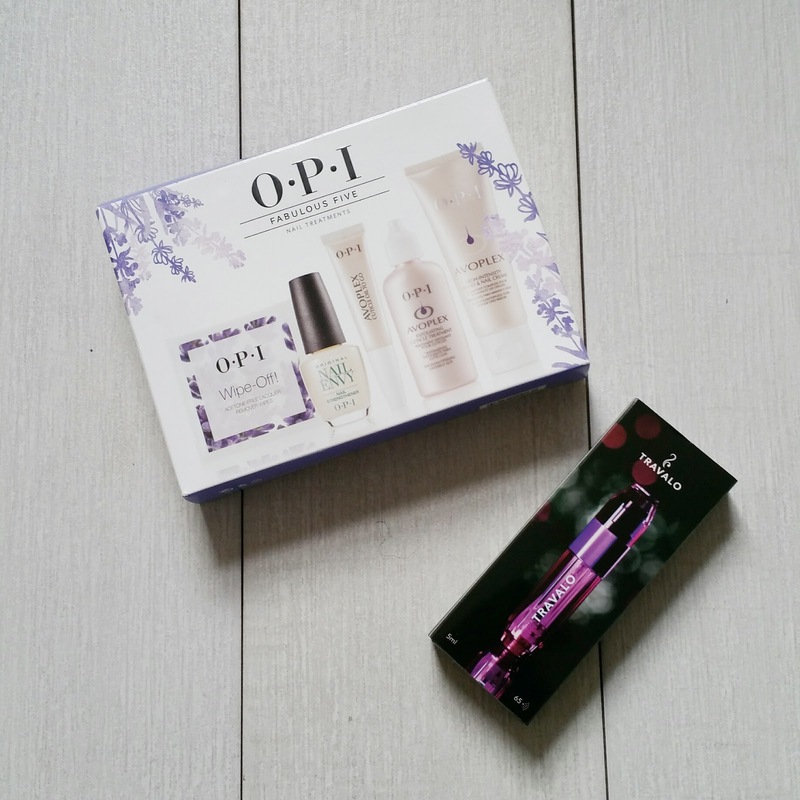 I purchased a O.P.I Fabulous Five set for £14.99, a bargain considering it is currently retailing for £22.46 on their own website. I also picked up a Travalo for £4.99. There were so many items i could have happily purchased throughout the store, that you vould never struggle to find your Mum a Mother's Day gift or a little treat for yourself. Next Ok, ok, as you can tell this shirt dress is not for me. I can't go shopping without getting Darcy a little something. 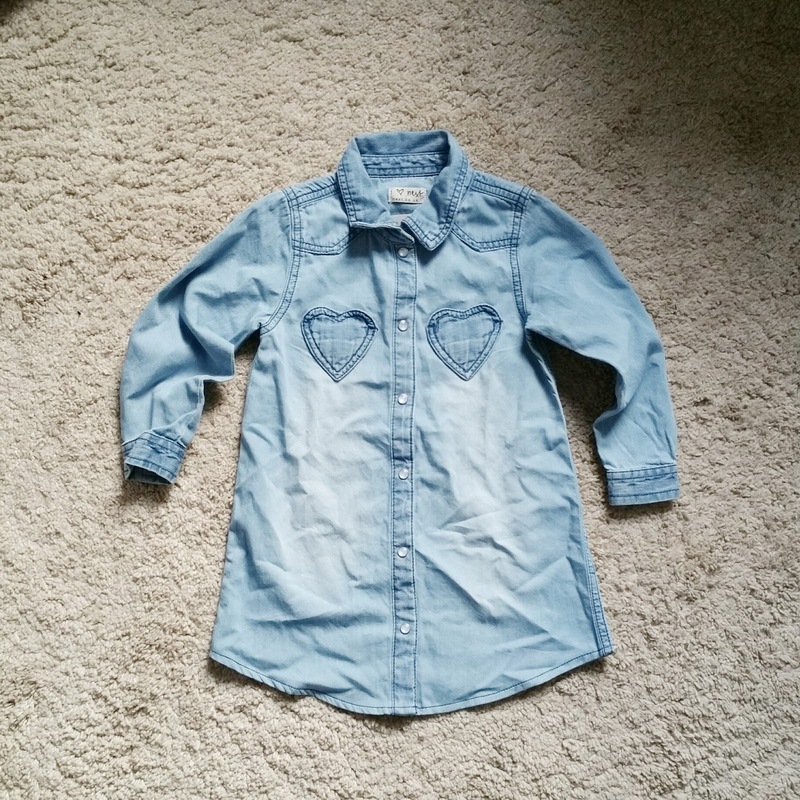 It was £14 and can be worn as a dress or a longline top with leggings. I'm a huge fan of the quality of their clothes, they wash up very well. Next had some great items in store, so I was spoilt for choice. 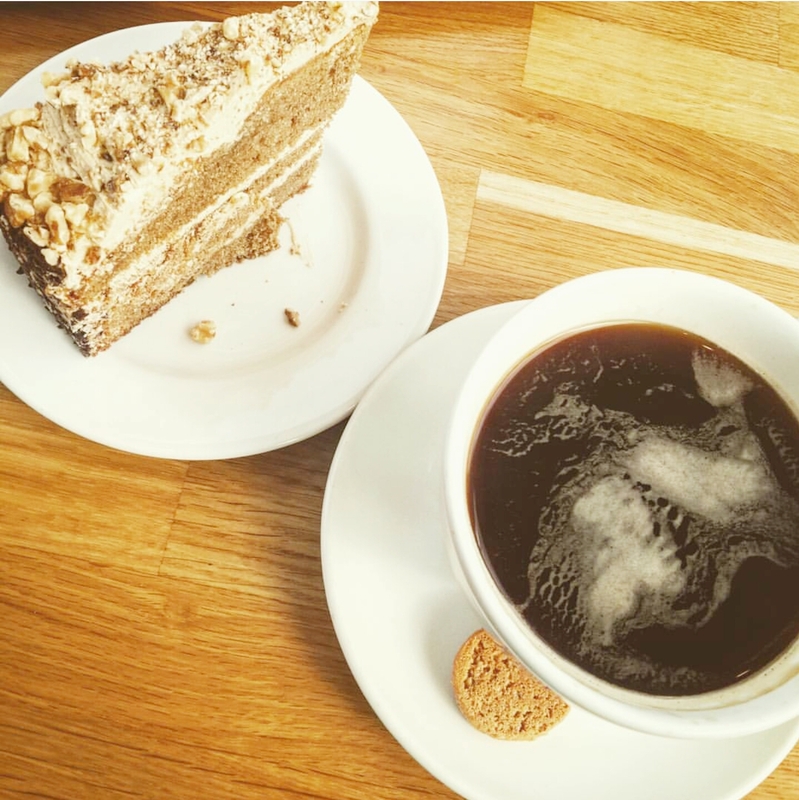 After all that shopping, I stopped at the Marks and Spencer's cafe for a well deserved coffee and a slice (wedge) of cake. It was a great opportunity to reflect upon my day and rest my weary feet. This was my first Lewisham Shopping experience and I was pleasantly surprised. I found it easy to get to by public transport and they had a wide selection of top high street stores such as BHS, H&M, M&S, The Body Shop, TK MAXX, Evans and Tiger. Many thanks to Lewisham Shopping for my day of shopping, i was pleased with my purchases and enjoyed my few hours with no mummy duties. Where is your favourite local shopping centre/high street to shop? *I was given £80 to spend in store in The Lewisham Centre, however all views are my own. My favourite shopping centre is Westfield's White City. I've not been to Lewisham but reading your post I think I will visit next time I am there.